shadow el erizo. . HD Wallpaper and background images in the shadow el erizo club tagged: shadow hedgehog shadow the hedgehog. Without You riding that motorcycle it will only be scrapmetal!! 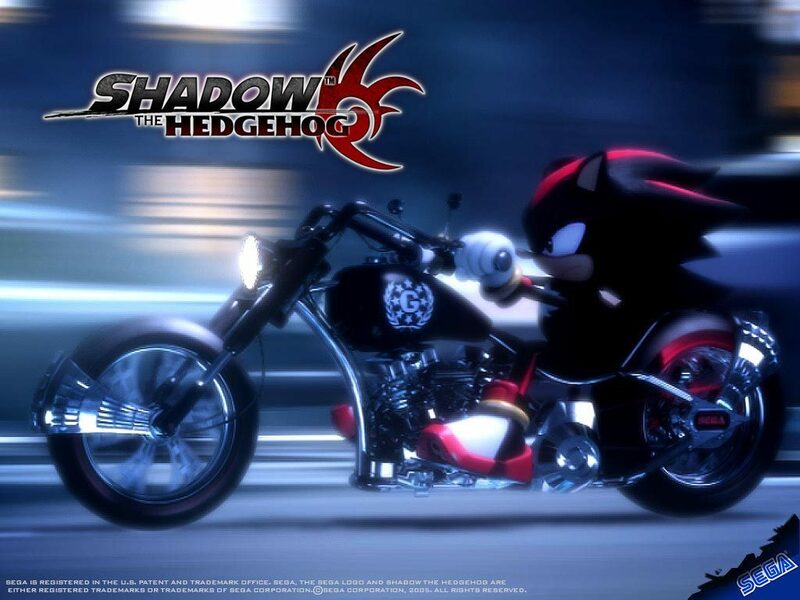 that no his motercycel it gun but he made his in sonic and all sega star raceing.